Come on in, sit down and take a look around! 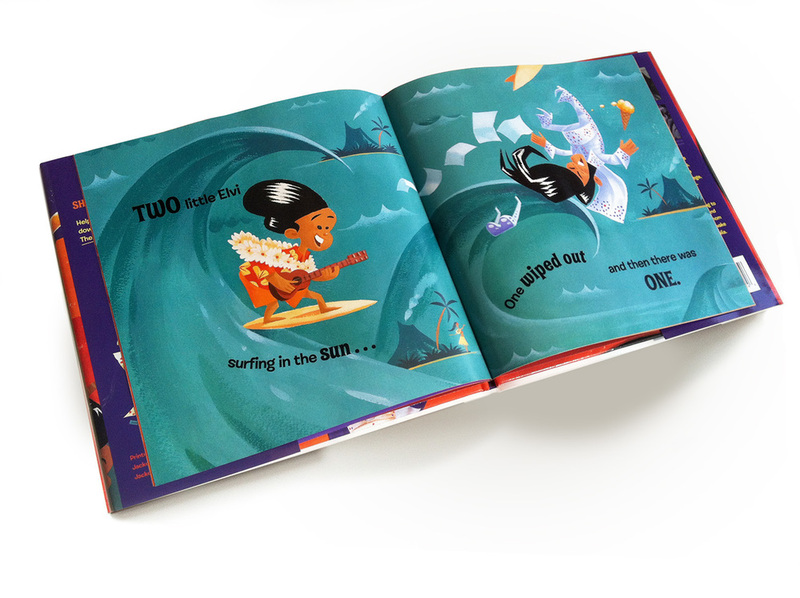 Dean's favourite illustration work is for picture books, and when he writes them too, even better! The Search for Bigfoot Bradley! Bradley's got big feet. Really, really, really big feet! He doesn't know why he's got them - maybe he's from another planet. So while everyone else is following giant footprints all over town, Bradley's just trying to find out where he comes from. Written, Illustrated and Designed by Dean Gorissen. Published by Windy Hollow and available in hardback at my store, here! Lets face it, we all want one. When his friends are getting scooters, dolls, toy tractors or even hot rods for their birthdays, our hero gets the best present ever! The book that inspired the Emmy Award Winning animated series. 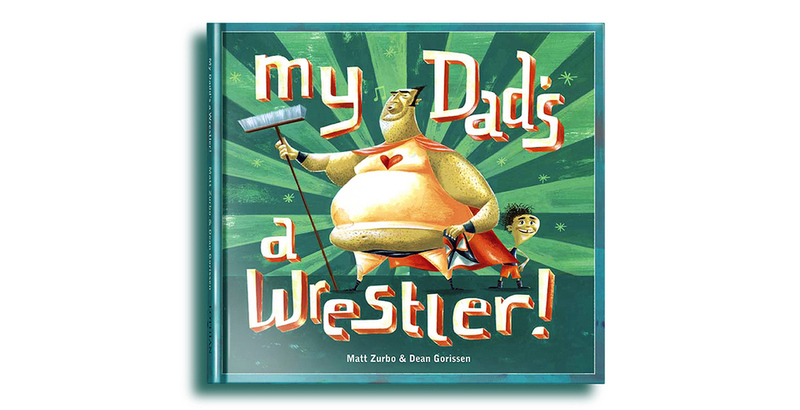 Written by Matt Zurbo, Illustrated by Dean Gorissen. Published by Puffin/Penguin and available at my store, here! Welcome to the heart warming story of a boy and his hero, the battling semi-professional wrestler known as...The Percolator! Written by Matt Zurbo, Illustrated and Designed by Dean Gorissen. 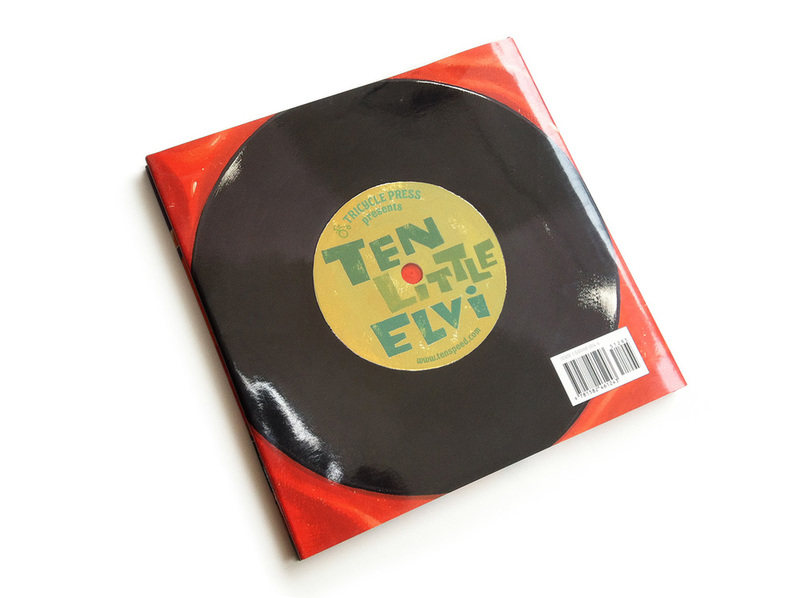 Published by Lothian/Hachette, and available in my shop, here! Ten little Elvis impersonators count down to a jailhouse bash fit for the King! Written by Laura J. Henson and Duffy Grooms, Illustrated by Dean Gorissen. Published by Tricycle Press/Random House. and available in hardcover at my store, here!